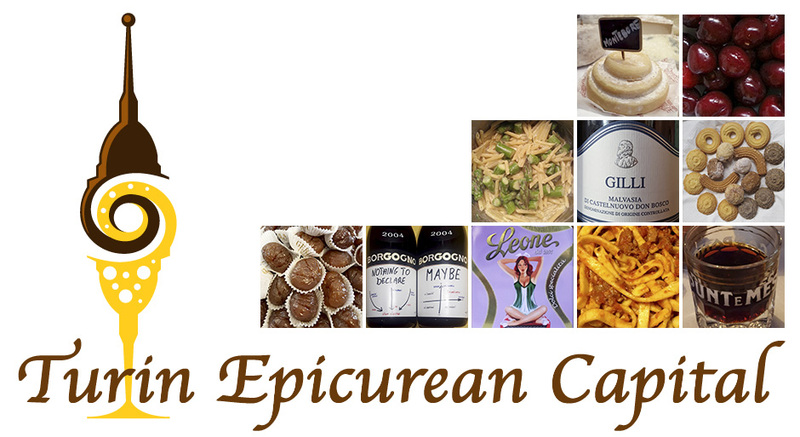 Turin Epicurean Capital: Brachetto: the aphrodisiac wine! Brachetto is still pretty much unknown outside of Italy and yet, it is quite a fun and medium-bodied wine with aromas of black raspberries and black cherries with notes of tar, clove and flowers, like violets and orchids! 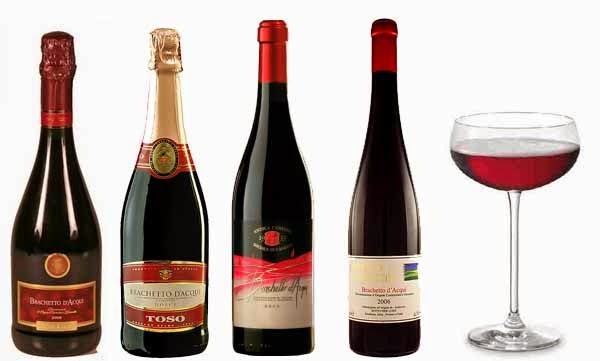 Some varieties present traces of sweetness while others are medium-sweet; it can be still or frizzante - sparkling. The low alcohol content, around 5.5, allows you to easily drink the whole bottle if you are in the mood! This wine is perfect for desserts, especially the locally produced chocolate. Brachetto vines usually grow on the Asti-Alessandria hills, in Southern Piedmont which is also famous for its hazelnut groves. Here, round and rich hazelnuts are used in the chocolate-making art, giving an extra dimension to cocoa and pralines. Brachetto is a young wine and in Acqui it is made totally of Brachetto grapes. It is made by macerating the must - freshly pressed grape juice containing also the "discard parts" such as seeds, skins and stems of the berries, with the grape skins for two days. This is when its characteristic ruby color leaches out. After fermentation, the wine is aged in bottles for about 3 months and then sold. 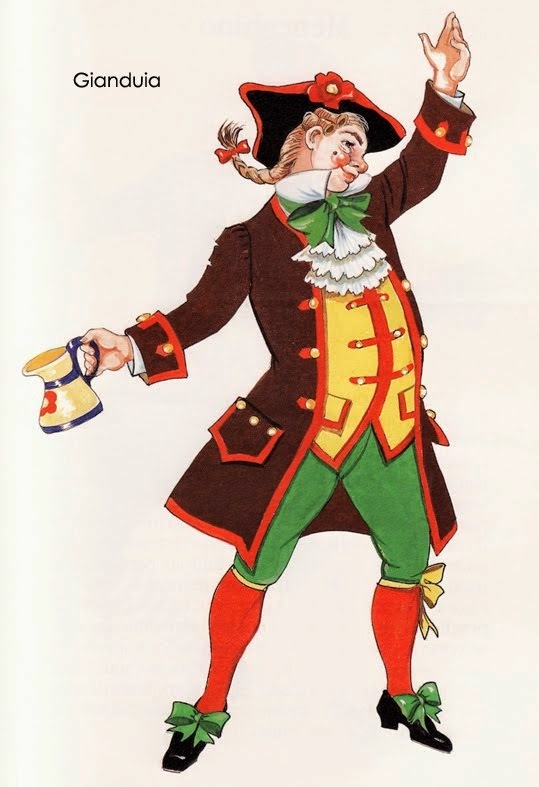 So aromatic, sweet and with floral and fruit notes that, according to the Commedia dell'Arte tradition, Brachetto d'Acqui was the wine of choice of Piedmont and Turin's carnival character/symbol, Gianduia or John of the Jug. Being Brachetto D'Acqui light and sparkling, it is ideal as an aperitif and dessert wine. Especially in the summer, it's perfect with fruit and gelato. 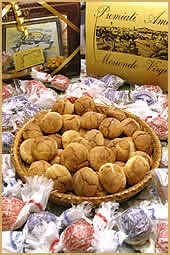 Amaretti di Mombaruzzo are a local cookies typically paired with Brachetto D'Acqui as they are from the Acqui Terme area. Just remember to drink it young and chilled!